BALANCE is defined as a state of bodily equilibrium. With increased stress levels and chronic injuries plaguing many parts of the world, achieving balance in one’s life has become more difficult over the years.Reducing stress is very important as it has been linked to be one of the major contributors to good health. In addition, many spa treatments are geared to easing various aches, pains and increasing blood flow and circulation. Given these recent findings and our beliefs as a company, we wanted to create a program that would take our focus of beauty and wellness to the next level. 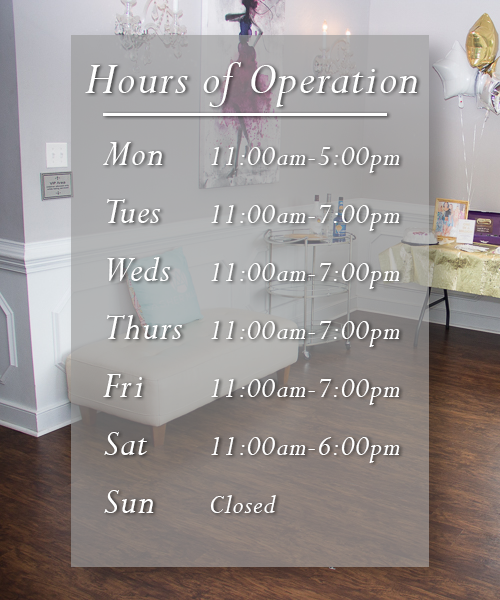 At R&R Spa, we are focused on providing relaxing services with the highest levels of customer satisfaction and we will do everything we can to meet your expectations. With a variety of offerings to choose from, we’re sure you’ll be happy working with us.Let us here at R&R help your overall well being with a perfect balanced approach. 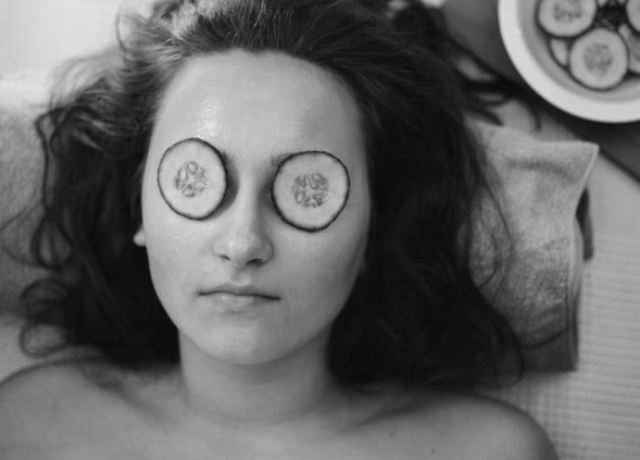 All it takes is 90 minutes, schedule your relaxation appointment today and feel well rested for tomorrow. You’ll feel and look great, we promise! Look around our website and if you have any comments or questions, please feel free to contact us. We hope to see you again! Check back later for new updates to our website. There’s much more to come! R&R Spa offers several items for purchase for all of your wellness needs. We believe in only using the most up to date innovative product lines to care for your skin needs. Our primary line is Aveda Skin Care, Aveda combines the power of plants with ancient wisdom and modern science. 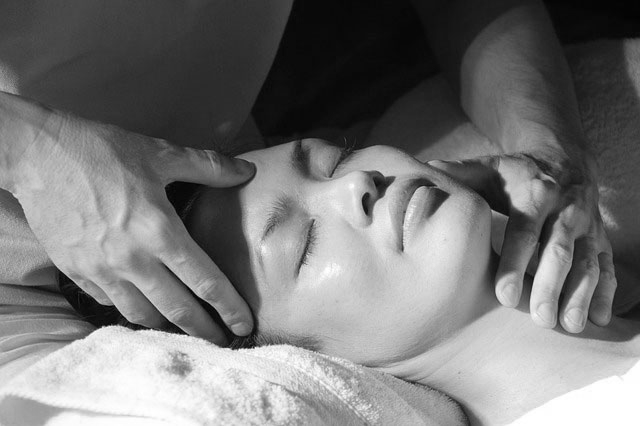 Elemental Nature—based on Ayurveda, a 5,000 year-old Indian healing tradition—helps restore balance and skin’s beauty. Your Pure-scription™ for balanced skin. 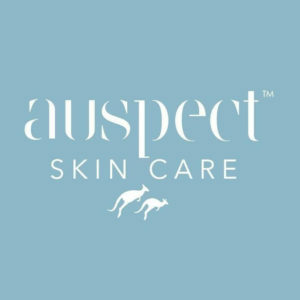 Originally developed in Australia as Aspect Skincare, Auspect™ Skincare was launched in the US following an overwhelming demand for clinically proven cosmeceuticals known for delivering results. Auspect™ Skincare draws on over 10 years of research to deliver chemical-free skincare with optimal concentrations of pure active ingredients that have been proven to enhance, repair and cosmetically restructure the skin, so while our products are highly concentrated they don’t strip, irritate, inflame or harm the skin. The range is ethical on every front. Auspect does not test on animals and every product is free from harmful chemicals. They seek out ingredients that are safe, functional and will work together to create a high-performing product. Whether it’s anti-aging serums for fine lines and wrinkles, eye cream for dark circles, solutions for rosacea and acne-prone skin, or the best sunscreen for your face, we have a comprehensive range of high-performing products that simply do what they promise. That’s why, Auspect Skincare products are professionally recommended by dermatologists, plastic surgeons, cosmeceutical clinics, cosmetic physicians, dermal therapists and licensed aestheticians.